Angelica Salas is the Director of the Coalition for Humane Immigrant Rights of Los Angeles (CHIRLA). 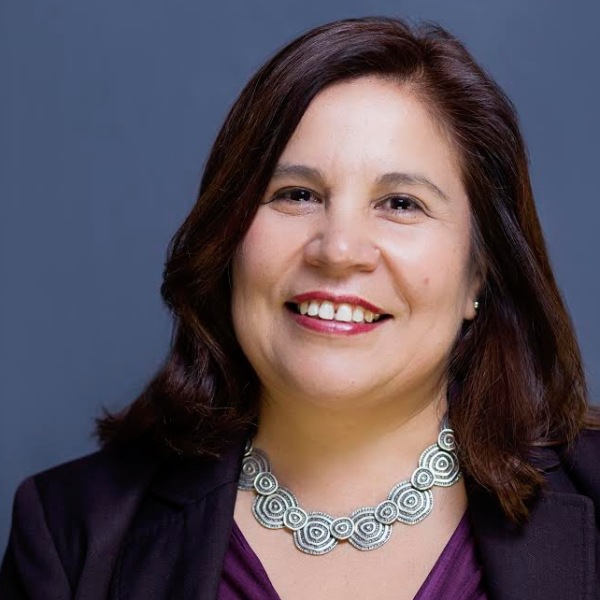 Since becoming CHIRLA’s Director in 1999, Angelica has spearheaded several ambitious campaigns. Among her accomplishments, Angelica helped win in-state tuition for undocumented immigrant students and established day laborer job centers that have served as a model for the entire country. She led the effort to allow all California drivers to obtain licenses and is a leading spokesperson on federal immigration policy. Under Salas’ leadership, CHIRLA and its partners across the country have built the foundation for the recent upsurge in immigrant rights activism. As part of a national coordinating committee, Angelica helped convene a coalition of organizations in Southern California that have successfully mobilized millions of immigrants to demand comprehensive immigration reform including legalization with a path to citizenship, family reunification, and the protection of civil and labor rights.